The Crazy John's story: From a 1 man shop to 100+ stores. Crazy John's is Australias largest mobile phone retailer with more than 100 stores around Australia and employing more than 600 people. The independently-owned company was founded in 1991 by John Ilhan. Back then it was a one-man retail operation based in a small shop in Brunswick, Victoria. The name Crazy John's came about through Johns crazy marketing ideas, which included being the first to sell a mobile phone for $1 while competitors were charging $200, giving away free accessories, and holding midnight barbecues. According to John, Crazy John's phenomenal growth has been achieved by being at the right place at the right time and entering the mobile phone market at an early stage of its development. It's also due to successfully positioning Crazy John's as a low-cost, high service, mobile dealership. 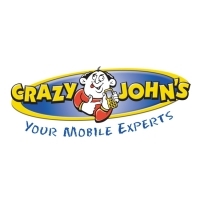 Today Crazy John's is one of the most recognisable brands in Australia and has built a reputation for providing quality customer service while offering the best possible prices. The focus right from the start has been on good, friendly customer service and today Crazy John's staff members undergo rigorous training at the Crazy John's college to ensure that they provide customers with the best possible service. The college, located in Melbourne, offers specially tailored courses and programs for staff to ensure a common understanding of the history, values and culture of Crazy John's. On the retail front, Crazy John's is the largest independent retailer of mobile phones and offers the largest range of mobile phones and associated products in Australia. It is a major re-seller of Telstra products and has an alliance with the worlds top mobile phone brands including Nokia, Sony Ericsson, Motorola and Samsung and many more. A recent alliance with Kodak Australia will see Crazy John's co-located inside selected Kodak Express stores. Crazy John's has also invested heavily in its infrastructure to ensure that customers experience is a good one. This includes a massive warehousing complex and a dedicated customer call centre. 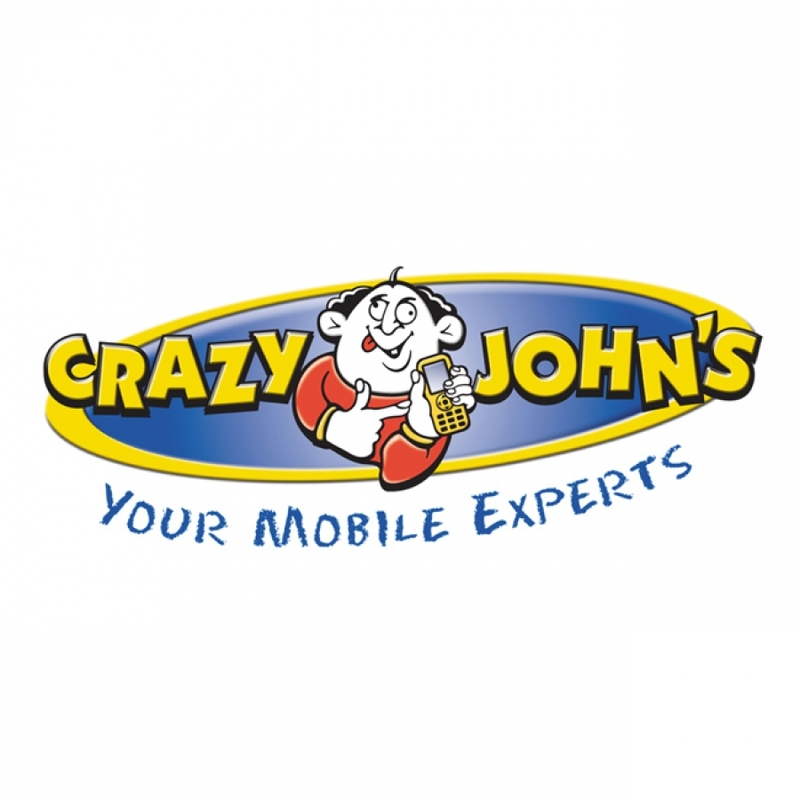 In addition to being a retail leader Crazy John's also operates a Business & Government division specialising in providing businesses with total solutions for their mobile communication needs.